Family Eyecare Associates is pleased to welcome Dr. Maria Kirkpatrick to our practice! We are excited for her to join us and bring a great knowledge of primary eye care and ocular disease. The eye doctors at Family Eyecare Associates believe in looking at the big picture when it comes to your eye health. We take the time to get to know you, your eye care history and your vision needs. Doctors Graebe, Callihan, and Kirkpatrick know that getting the right prescription involves balancing several factors, including clear eyesight, visual efficiency and your ability to process visual information seamlessly. We exist to consistently provide you with the finest, most complete eye care available. Our goal is to develop a life-long relationship with you and your family, both as our patients and our friends. We are dedicated to providing the very best solutions for ALL of your individual vision needs and eye health problems. Our doctors thrive on being up-to-date on the latest vision care and treatment options. We want to take care of your current eye health needs as well as protect your future vision. 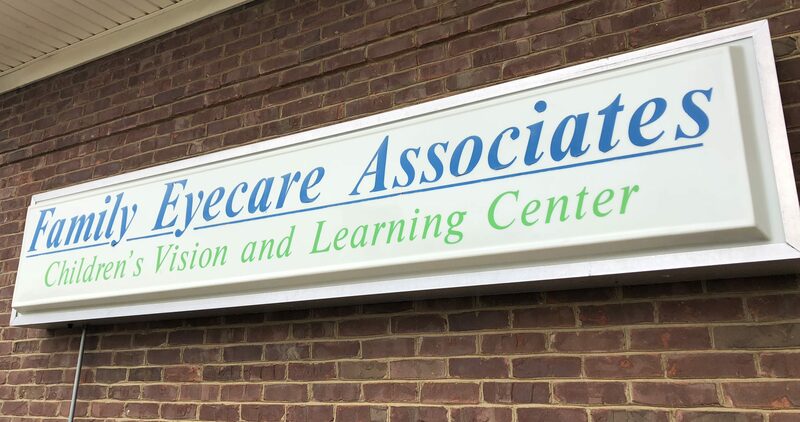 From our office in Versailles, KY, Family Eyecare Associates serves patients from Central Kentucky and beyond. Call us to schedule an appointment with our office today to see how we can help you get the best care for your eyes.